Abbott House currently provides services to over 100 individuals with intellectual or developmental disabilities. We have 16 residential programs (15 Individualized Residential Alternatives and 1 Intermediate Care Facility). Our homes are located throughout Westchester and Rockland Counties as well as the Bronx. Our homes provide a caring and safe home-like atmosphere with round-the-clock supervision from highly trained and dedicated staff. Abbott House operates two community based day habilitation programs. The focus is for every individual to be a meaningful member of our community. We volunteer at local fire departments, animal shelters, and deliver Meals on Wheels. Our day programs are designed to offer an array of exciting, diverse opportunities encompassing health, well-being, recreational, and social activities. In addition to residential and day habilitation services, Abbott House serves over 80 men and women with Medicaid Service Coordination. 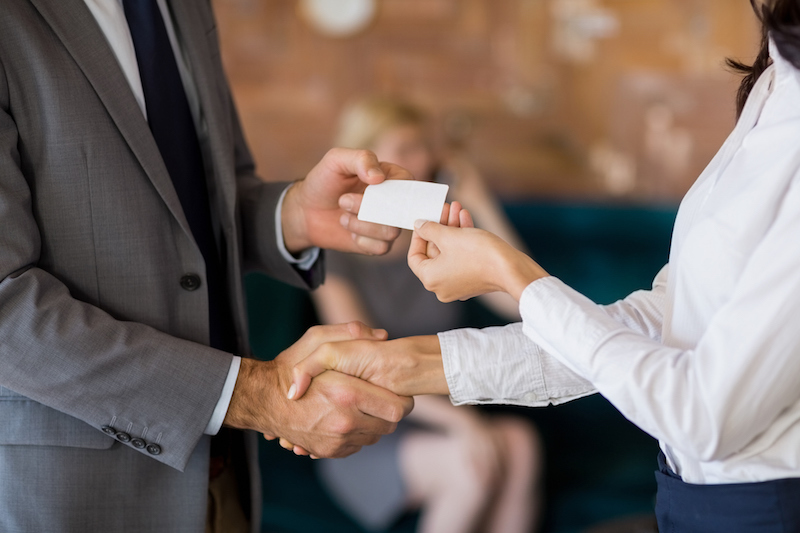 Our coordinators play an active role in each person’s life to ensure he or she is receiving quality services to meet their interests and their needs. 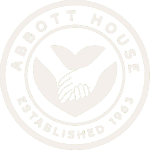 Abbott House implements programs & activities to enhance lives and offers a Self-Advocacy program. Self-Advocacy allows the opportunity for people to speak up for themselves as well as an avenue for showing support for peers. It is about having the right to make life decisions without undue influence or control. The program teaches people about their rights and responsibilities and ways to protect their rights. These skills and the opportunity to "be heard" build self-confidence and enriches the lives of those participating.